The PCAAE Board of Trustees, in its meeting on May 28, 2015, filled up the vacant officer positions in the Board left by the appointment of Mr. Octavio B. Peralta, Founding Chair, as President & CEO of PCAAE. Elected as Chair was Ms. Cora D. Conde, erstwhile Vice Chair and Mr. Gerry dela Zerna as Vice Chair. 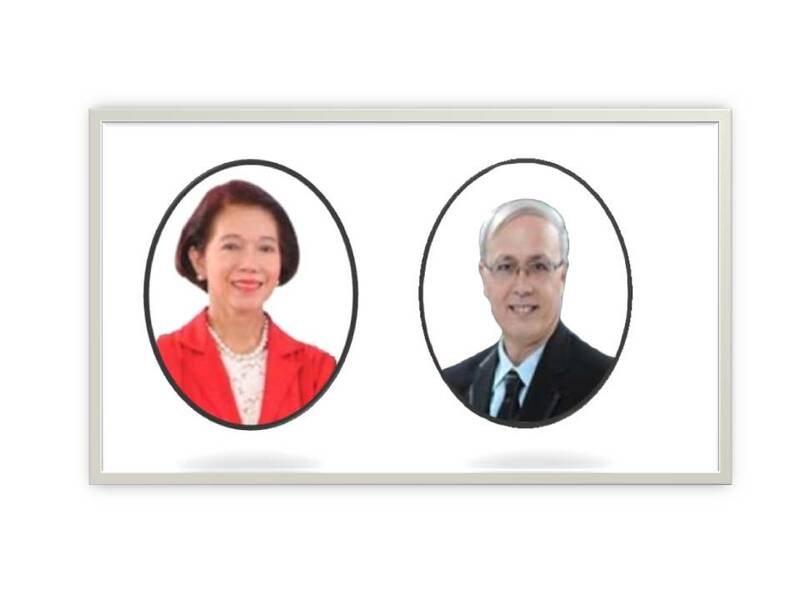 Ms. Conde, one of the incorporators of PCAAE, is Group Head of the consulting unit of the Association of Development Financing Institutions in Asia and the Pacific (ADFIAP), one of the founding pillars of PCAAE while Mr. dela Zerna, a founding PCAAE member, is President and Founder of the Guided and Unified Interaction for Development of Children, Inc.
PCAAE advocates and practices the delineation of governance and management in associations and other membership organizations in the country. PCAAE’s Board of Trustees serves as the governing body of the Association that sets strategic directions and policies while management looks after day-to-day operations of the organization. The Board appoints the President & CEO who is an ex-officio member of the Board of the Trustees.